Moscow is pursuing a pragmatic foreign policy that rules out being dragged into a costly arms race, President Dmitry Medvedev has said. 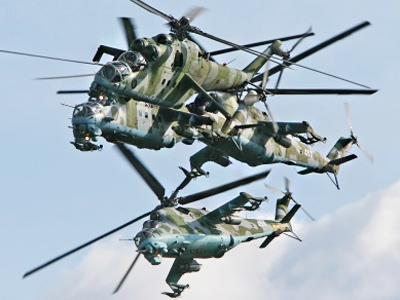 ­Russia’s polices are aimed at protecting national interests and the security of its citizens. Those policies will not allow the country to be pulled into an arms race with other countries, the president stressed at a meeting of an extended Defense Ministry’s board on Friday. Medvedev highlighted the new START treaty with the United States, which sets parameters for the reduction of the strategic offensive arms for the next decade. The treaty is one of the key factors of guaranteeing international security, but not the only one, Itar-Tass quoted him as saying. 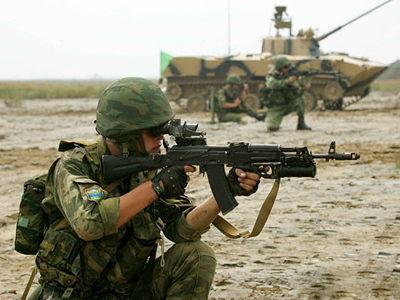 The current international situation and lingering threats to Russia, including hotbeds of instability along its borders demand that the country modernizes its armed forces. Medvedev noted that two years ago, he set off on a task to modernize the army, and “since then we have advanced in tackling this issue.” The armed forces have obtained “a new structure and the system of military planning.” The training and support systems have been overhauled as well. But the military still have a lot to do so as the structure and weaponry meet modern standards. Medvedev put forward three tasks for the modernization project: new armaments, new quality of troops’ management and the new status of officers. The state will allocate “an unprecedented sum of about 20 trillion rubles” for a new armament program, the president said. By 2020, the share of modern weapons should reach at least 70%. 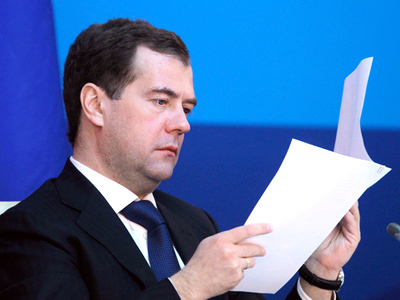 The plans should be implemented as efficiently as possible, Medvedev said. The major efficiency consideration for such enterprises is their capacity to fulfill the state armament program, the president warned. It will be linked closely to another program, aimed at developing the military and industrial sector itself. 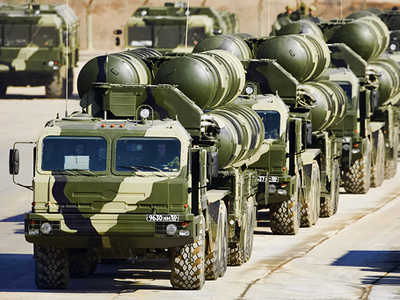 Medvedev highlighted efforts to create a unified air and space defense system in 2011. It will unite current air defense and missile defense systems, as well as early missile warning and space control systems under the common command. 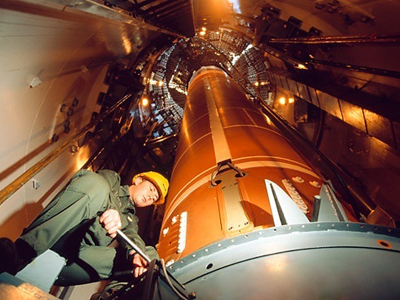 The new system will be developed taking into account the current situation, including the prospects of the Russian participation in building the European missile defense shield. Also, to raise the mobility of military units, eight ground troops airbases will be created. The president demanded that the quality of the military command should be raised, “particularly at the level of united strategic commands and the armies.” Russian armed forces will also closely co-operate this year with “allied armies” of the member states of the Collective Security Treaty Organization. The fight against corruption in the armed forces should be systemic, the president stressed. He ordered the Defense Ministry and Prosecutor General’s Office to submit a report on corruption in the army. Sanctions against corrupt military personnel will be also proposed. Each instance must be thoroughly probed, Medvedev said. Corruption discredits all the efforts that are being made to change the situation for the better, he noted. At the same time, the head of state promised to support servicemen, improving social security standards and tripling their allowances in 2012. The average allowance to people with military training will increase at least 1.6 times. 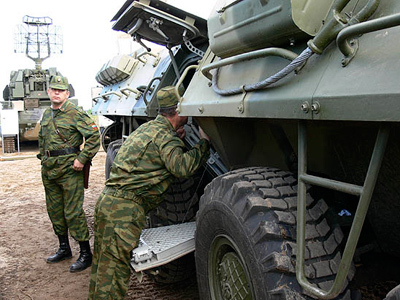 Only trained officers will modernize the Russian armed forces, Medvedev said. Commanders should be able to use modern military equipment and train soldiers to do it. The president also spoke about positive experience: this year has seen twenty-eight of the 115 trained officers from the federal personnel reserve appointed to administrative posts.